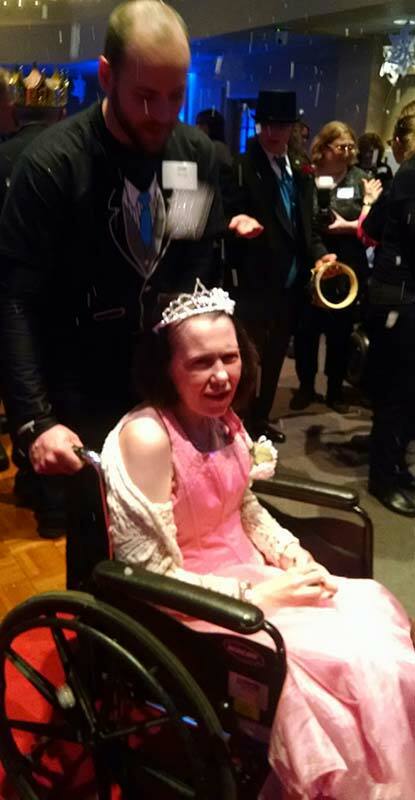 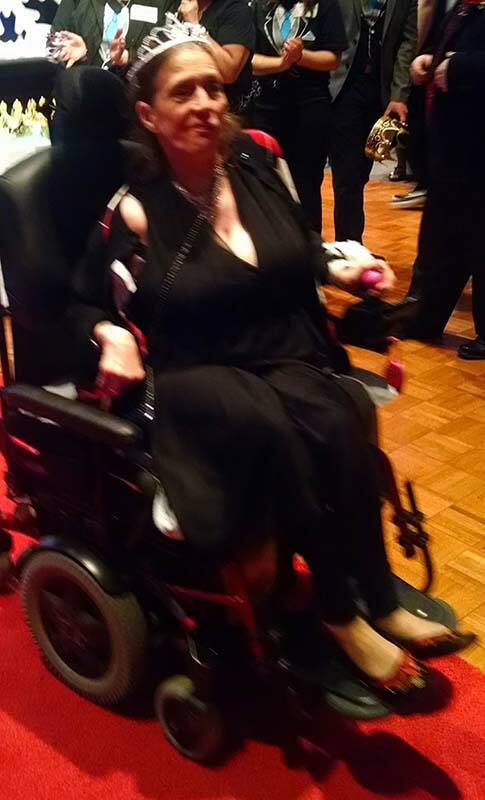 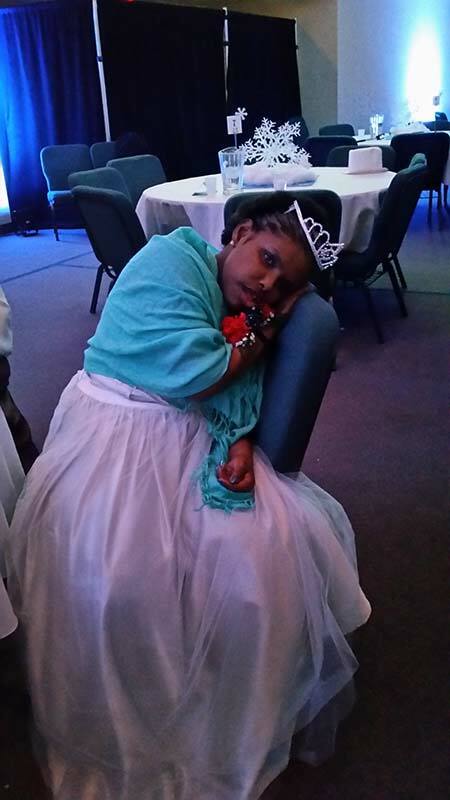 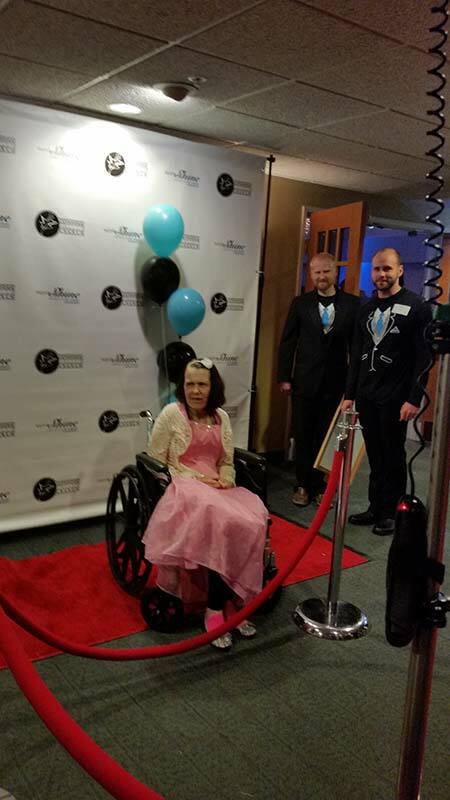 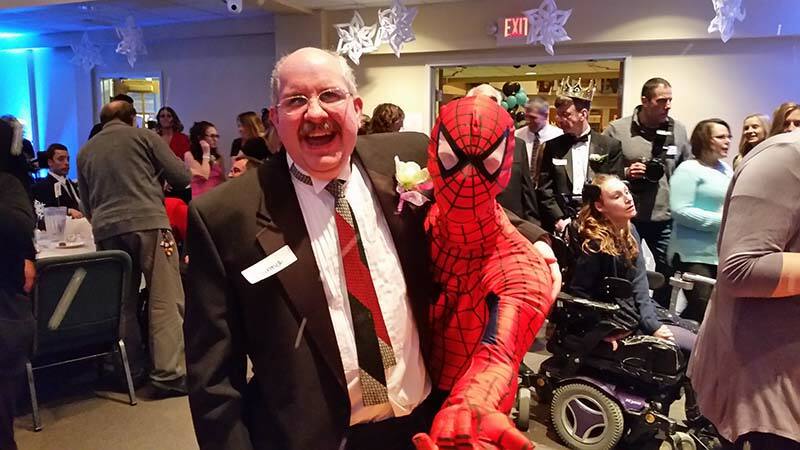 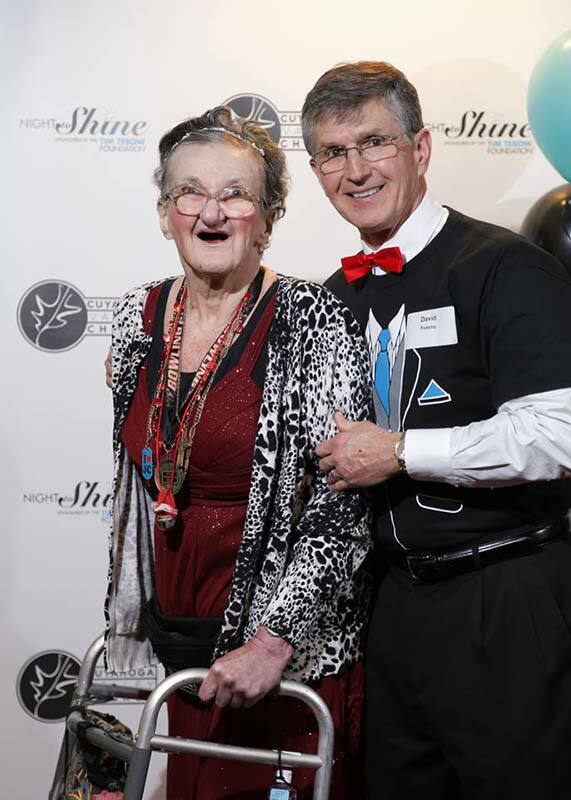 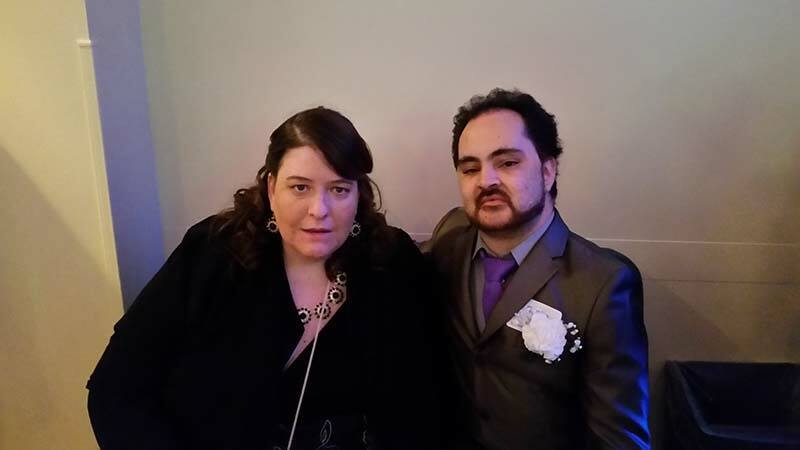 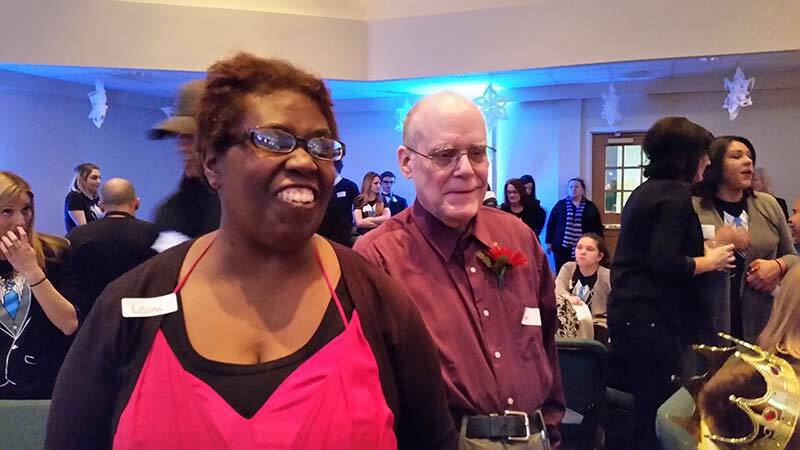 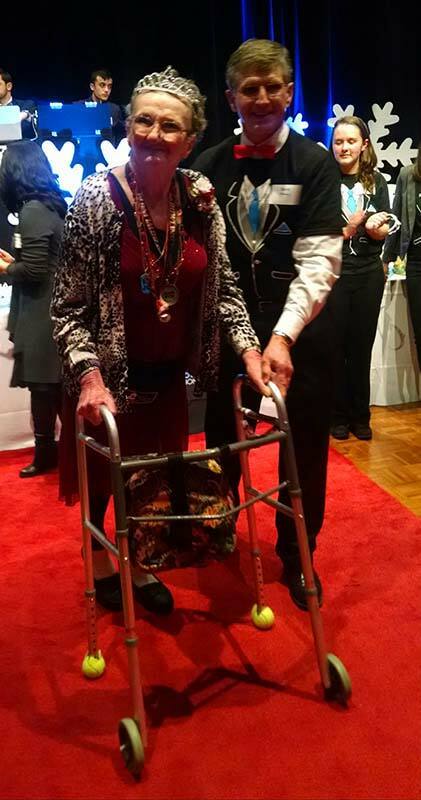 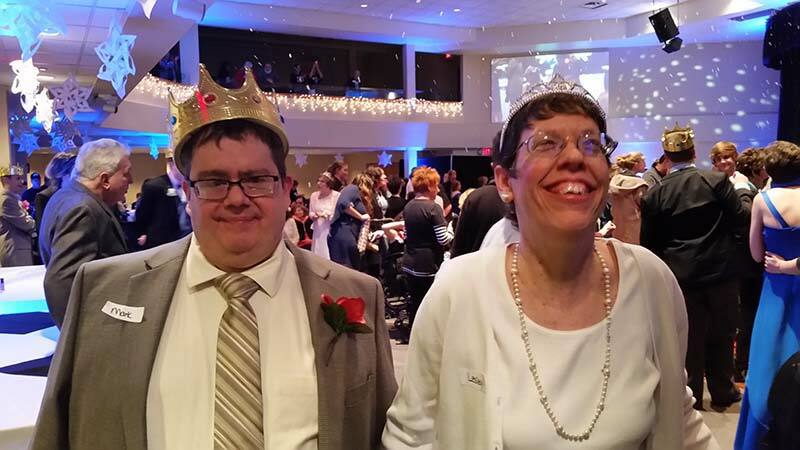 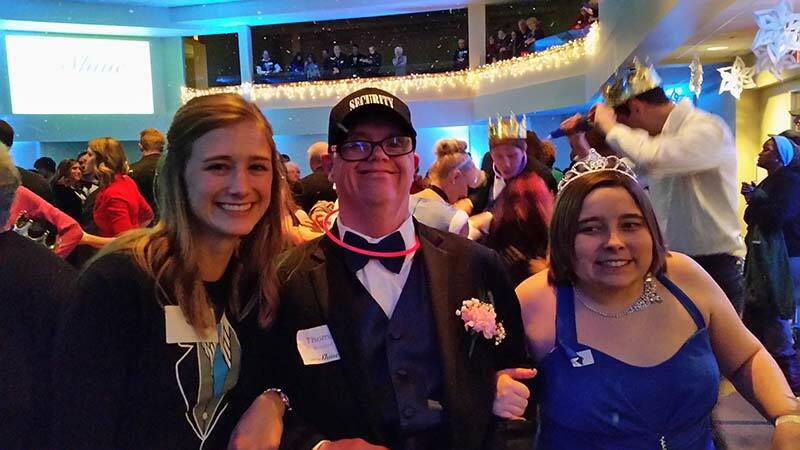 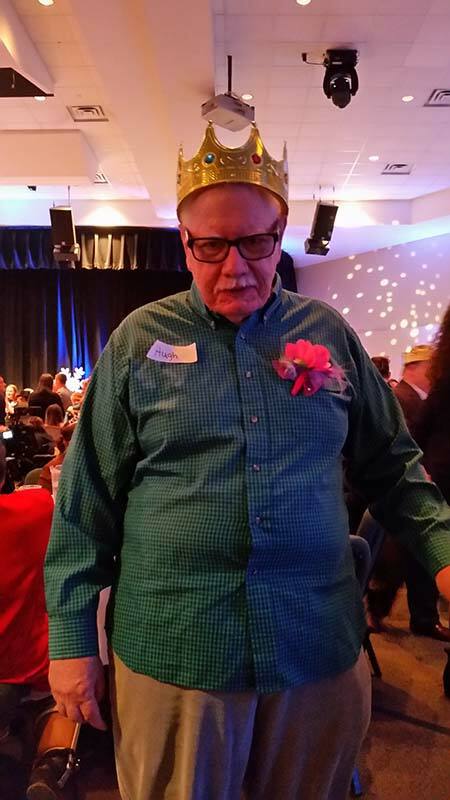 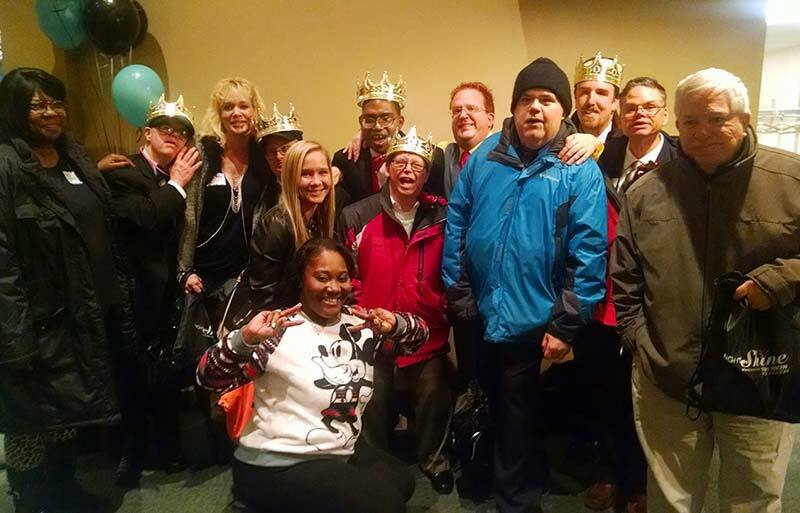 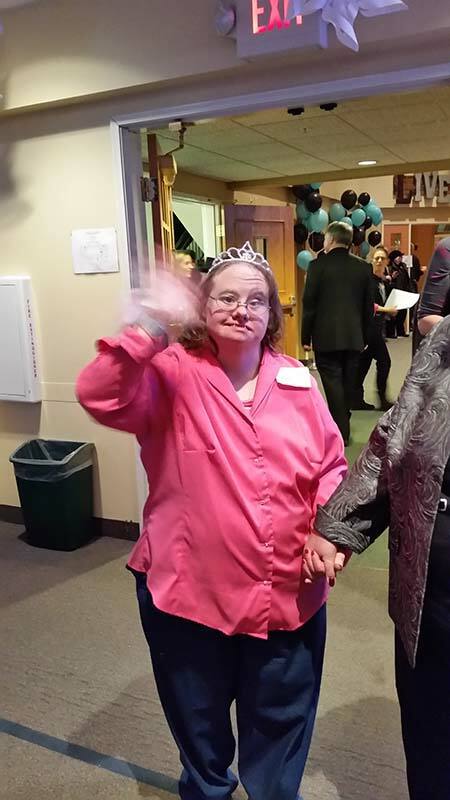 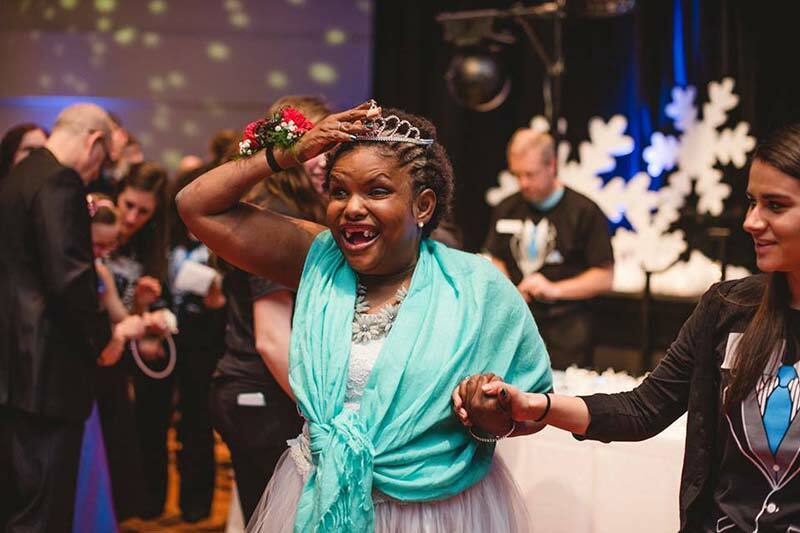 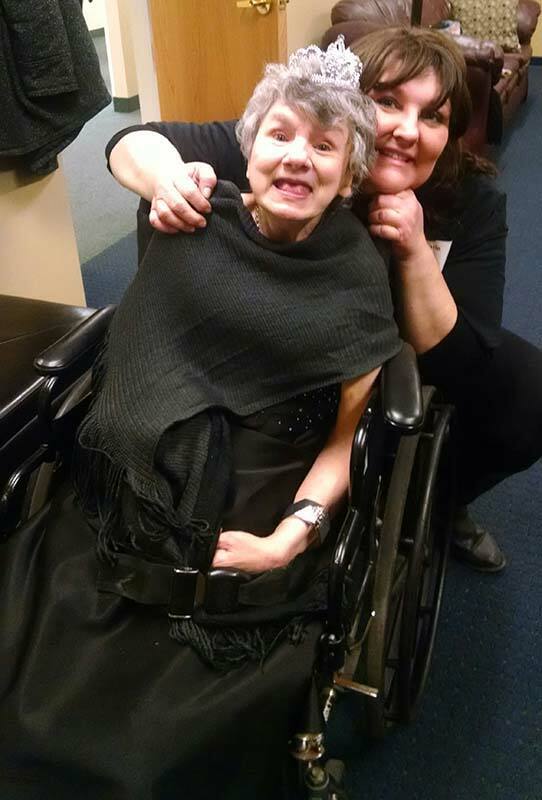 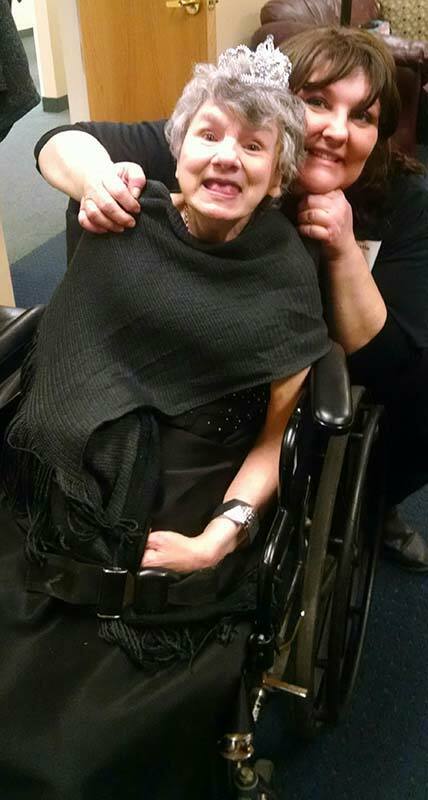 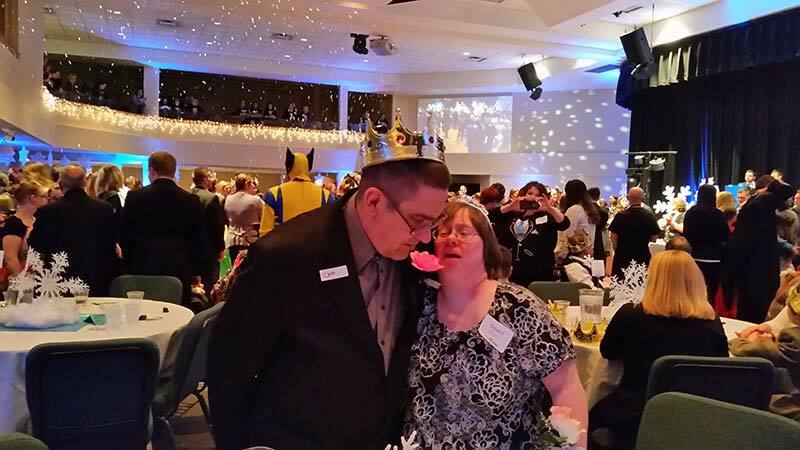 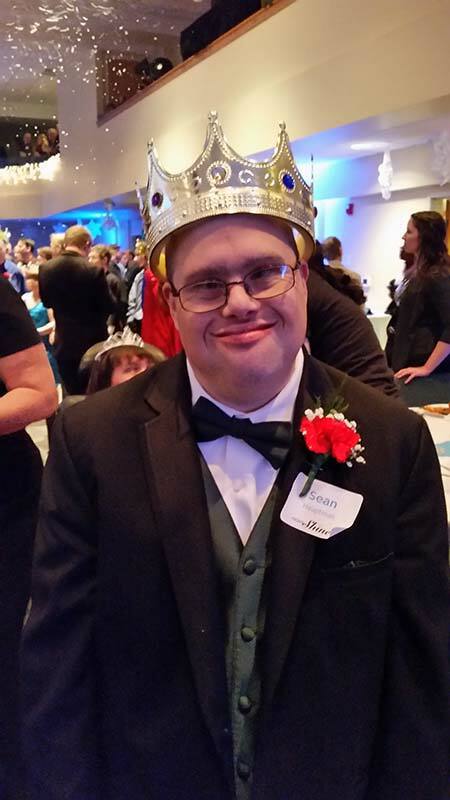 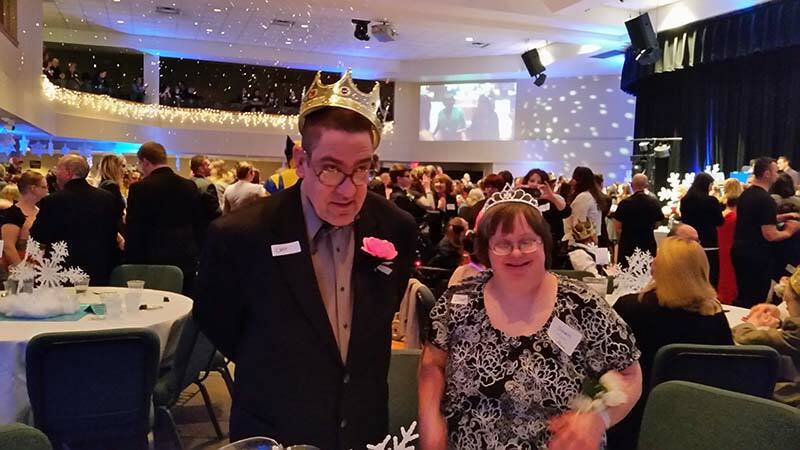 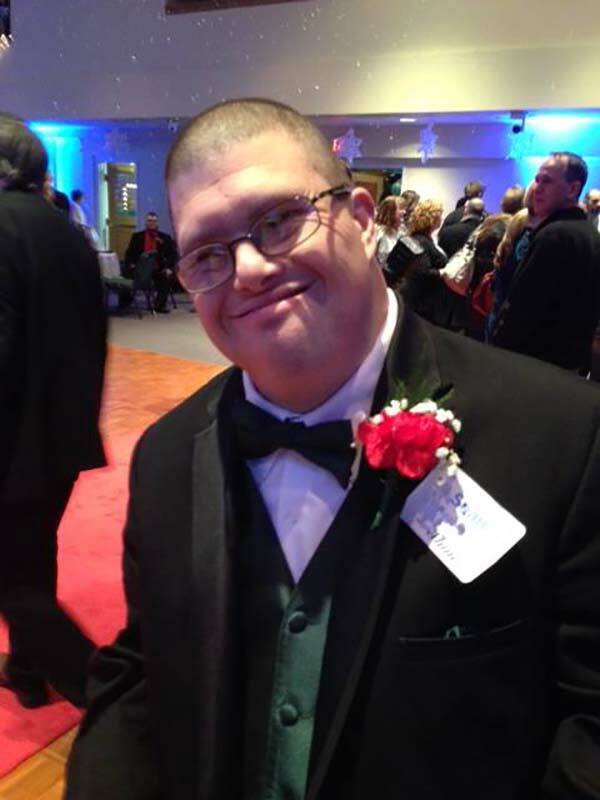 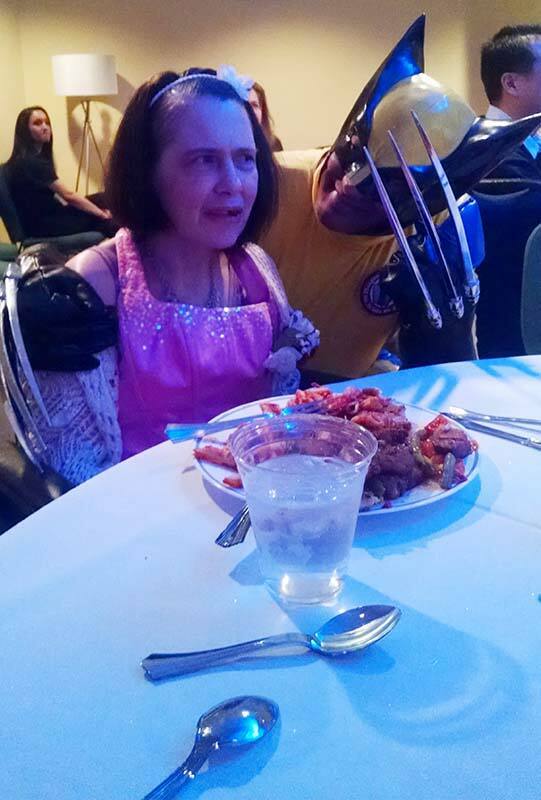 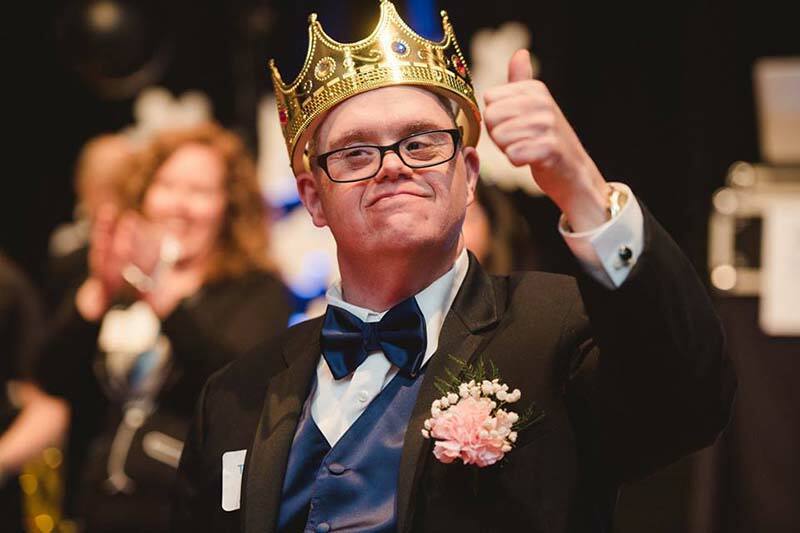 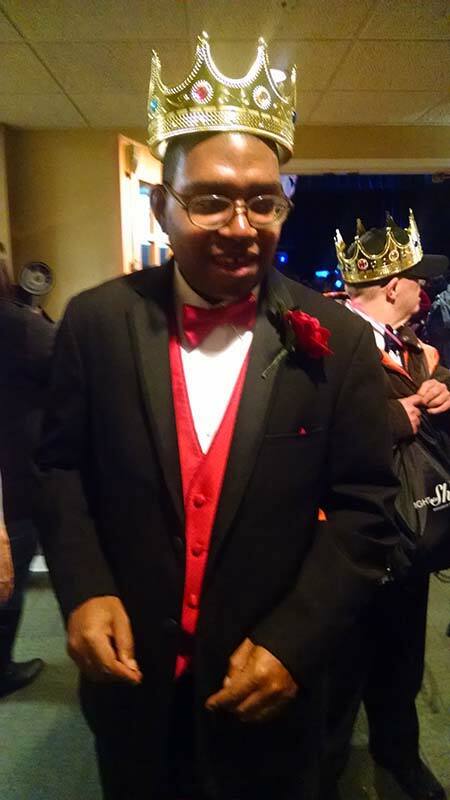 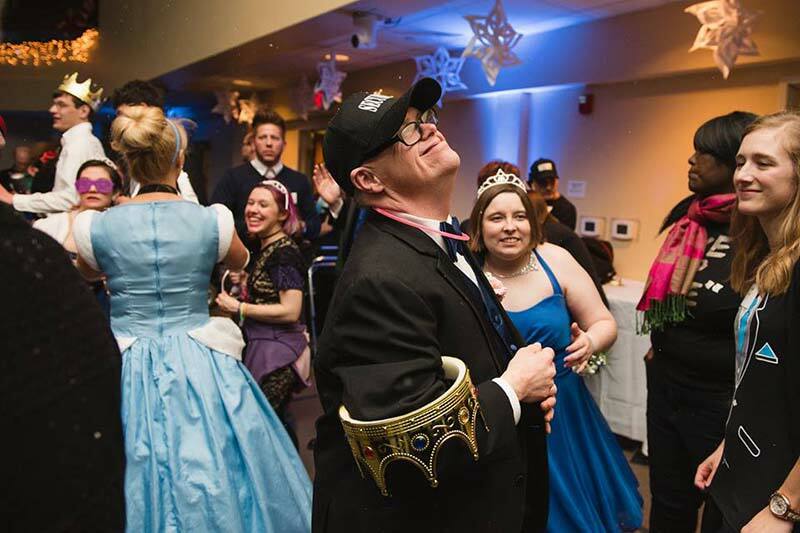 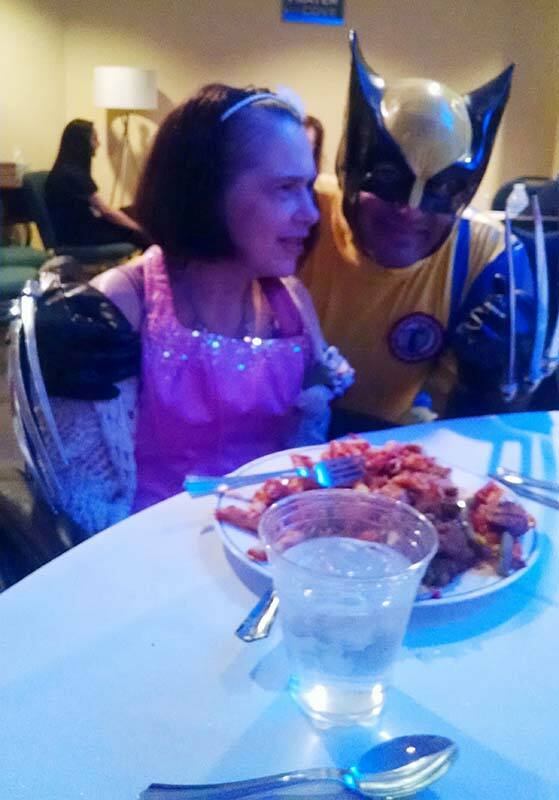 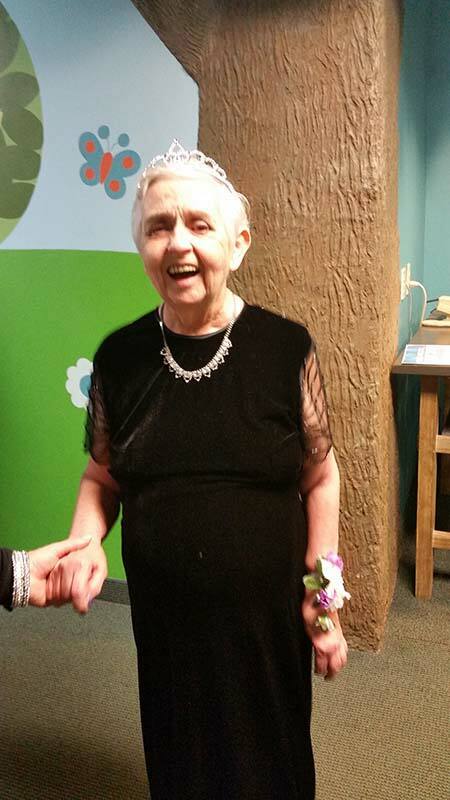 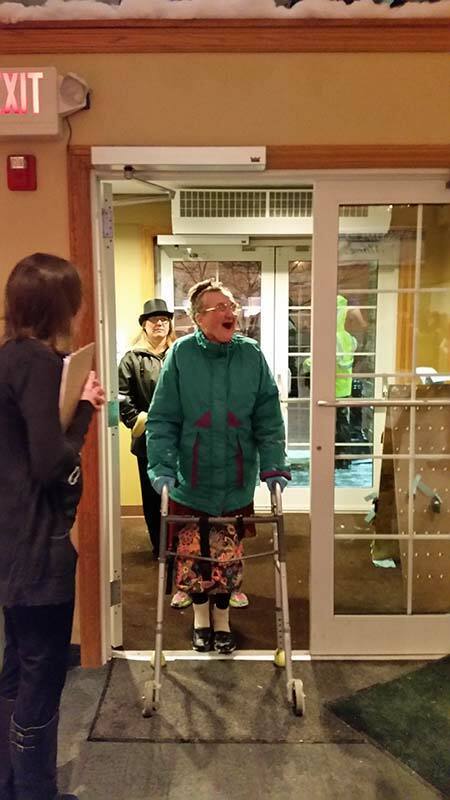 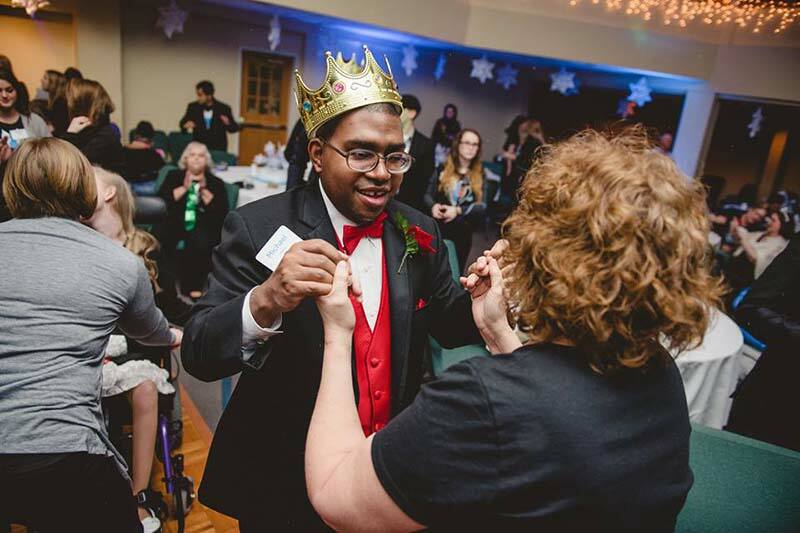 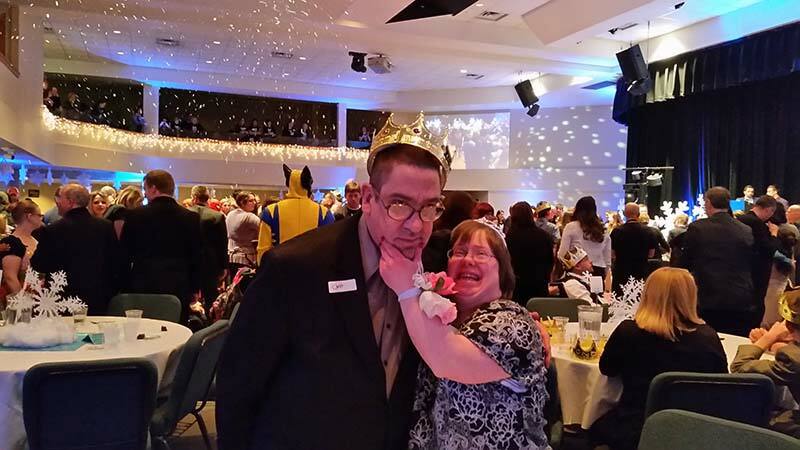 Thanks to the Tim Tebow Foundation, many Welcome House clients enjoyed “A Night to Shine!” This prom for people with special needs was held at 3 local churches on February 12 Guests entered on a red carpet with light bulbs flashing and corsages or boutonnieres for everyone! 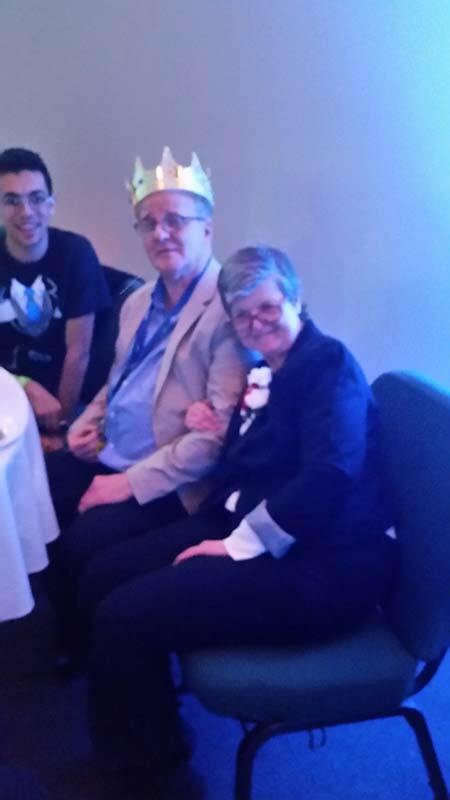 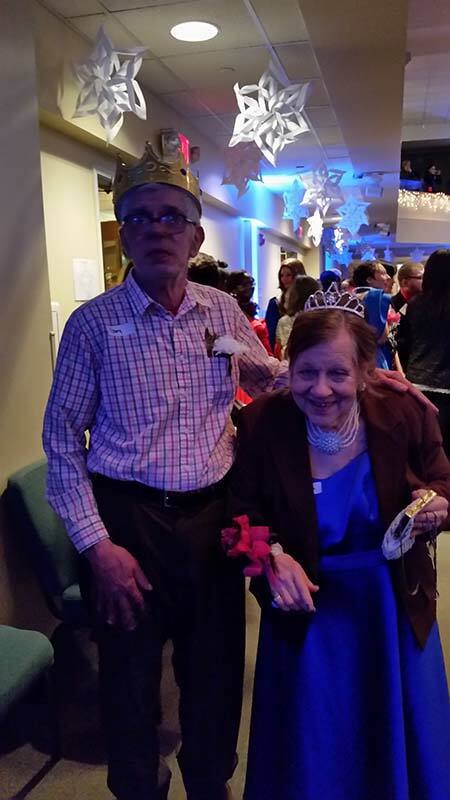 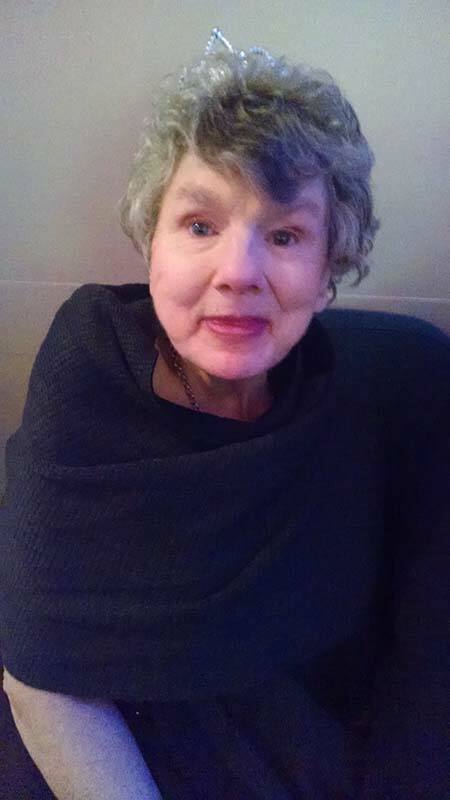 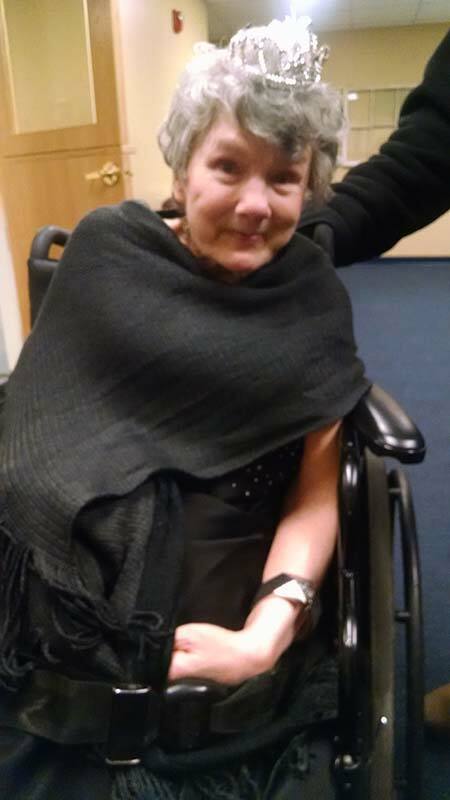 The women also were given a tiara and the men a crown before they danced the night away. 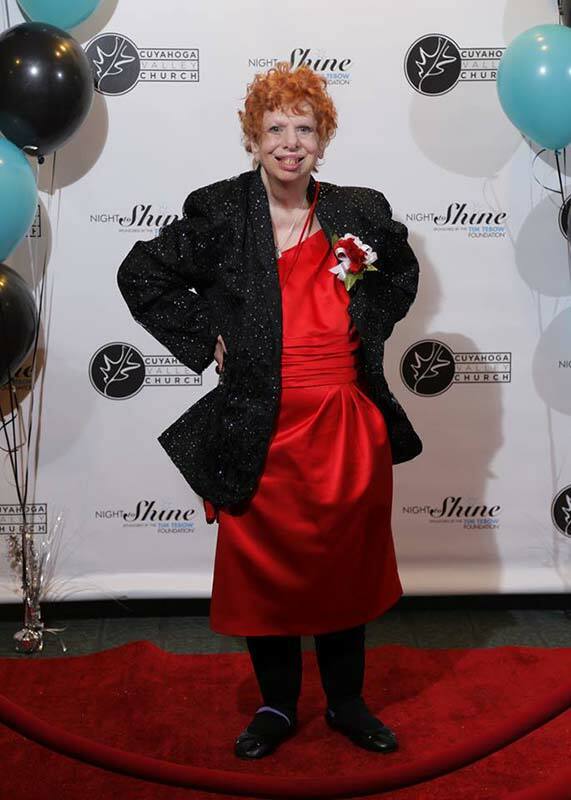 Check out the amazing photos!